Ever wish you'd heard about something sooner? Whether it's a not-to-be-missed event (which you missed) or just another strike or road closure, it's always nice to be in the know. Now there's a new way to never miss a story from The Bulletin - and all you need is your Messenger chat app. Subscribe for free and at 18.00 each day we'll deliver you a handy digest of all the latest Belgian news and tips from the past 24 hours. Perfect for the metro ride or for an evening catch-up at home. 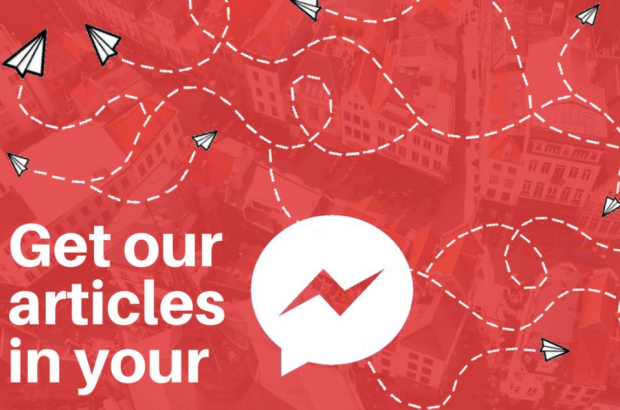 You can also use Messenger to ask us a question about Belgian life, make a suggestion or just say hello. We'd be delighted to hear from you.